It’s been 17 months since Google acquired Songza. Today marks the first day that Songza will no longer operate as an independent entity. 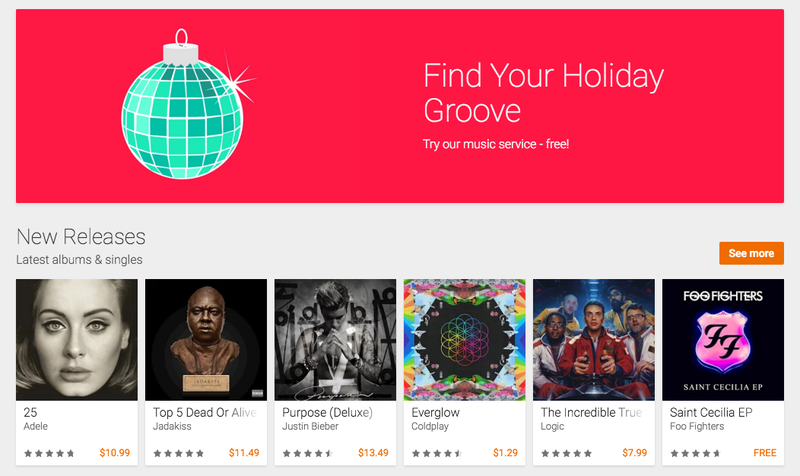 Instead, the core service offerings that were once available on the app itself will now be wrapped into Google Play Music. The move isn’t a surprise. Songza’s features were slowly making their way from the standalone app to Google Play anyway, but as of today, it’s a wrap… Songza is dead and Google Play Music will devour its remains as a way to further solidify its free service offering. Before the acquisition, Songza was sort of a fan favorite. It was never destined to sit high above the music streaming perch with the likes of Spotify or Apple, but it was sort of a niche specialty that music fans really dug. The human-curated playlists and the “Concierge” feature — which recommends music based on mood, time of day and/or activity — carved out a niche in the music streaming perch that many, myself included, are going to miss. Songza was great, but after using Spotify for the last few years, then transitioning briefly to Apple Music, I really can’t bring myself to switch to Google Play Music for Songza alone. If you want to make the switch, Google makes it easy. By now, you should have already received a message — if you’re a Songza member — that prompts you to make the switch to Google Play Music. Simply tap the “I’m in” button and Google will take care of the rest by linking your account and loading any saved music in the background.